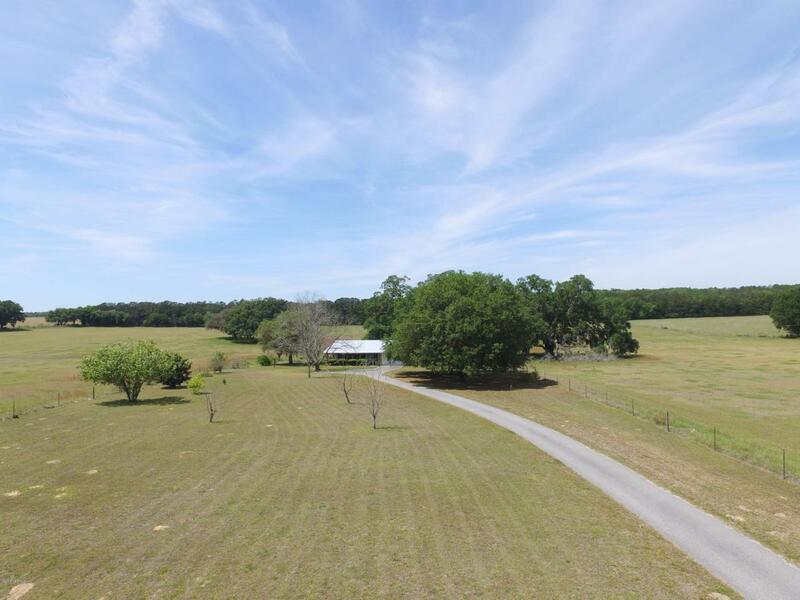 40 Acres of rural tranquility is ready for a new owner. 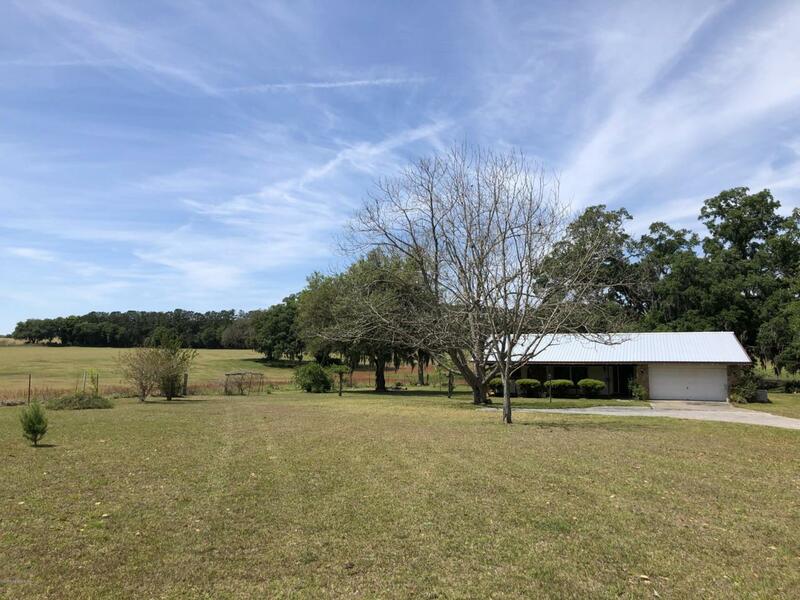 Start your own dream farm on this beautiful, prime agricultural parcel with cleared pastures, grand oak trees and a pond located in Western Marion County. 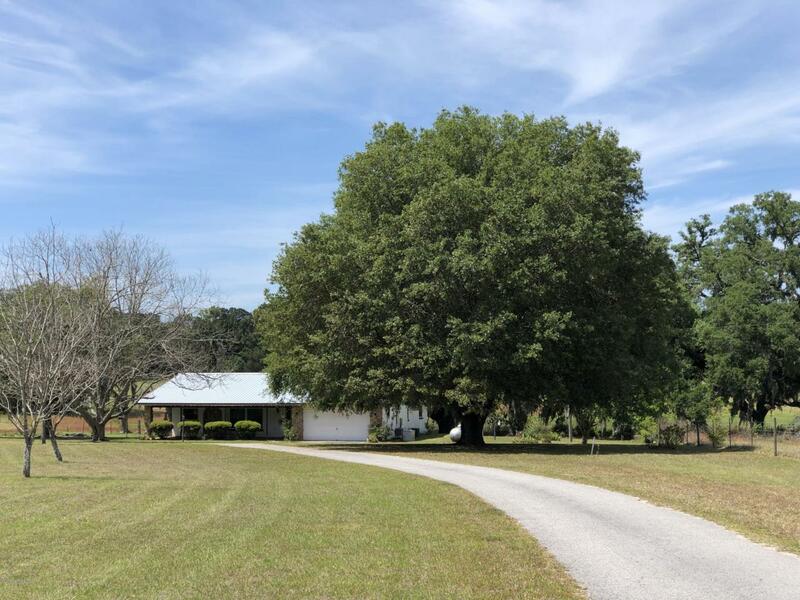 Complete your dream by remodeling the 1847 s/f, tin roof, 3br 2ba Ranch style home with great potential.15 minutes from city of Dunnellon and 30 minutes from Crystal River and Ocala.